The legal ABCs of global Dragon travel. So, your bag is packed, you’re ready to go. 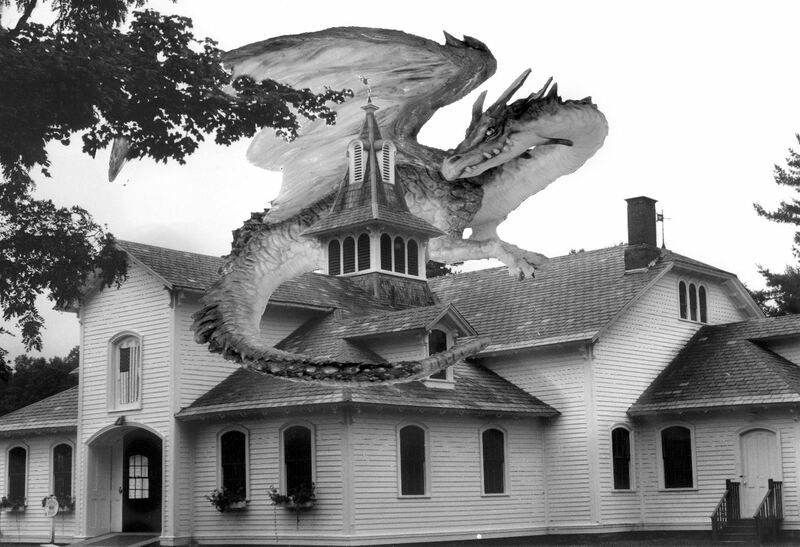 Your Dragon is standing there outside your door, itching to take to the skies, to places both alien and familiar. Dragons love to travel! But before you settle into her dorsal cradleand pull your micro-fleece gear tight against the chill of altitude, check and double check that you have all necessary documents and information to guarantee a safe and hassle-free journey. Dragons, as we all know, do not recognize national borders. Neither would we if we could see the world from 1500 feet. 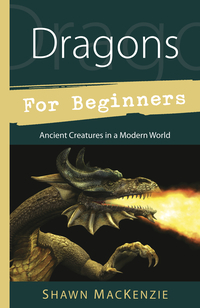 For years, this has put Dragons in a grey areas vis-a vis international law. Some countries, especially in the East where they are very protective of their weyrs, tried to restrict travel completely, lest the native enchantments become ‘contaminated.’ Thanks to—of all people—Richard Nixon (a man not generally considered Dragon-friendly) and his diplomatic efforts to part the Bamboo Curtain, the worst constraints started to lift in the mid 1970s. 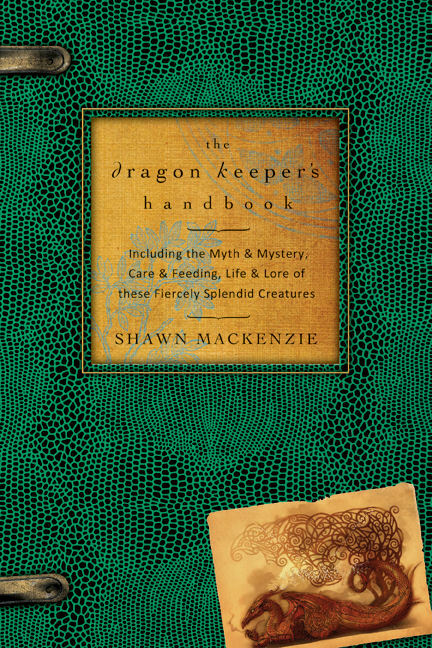 That said, there are specific rules governing Dragon travel of which every Dragon keeper should be aware. 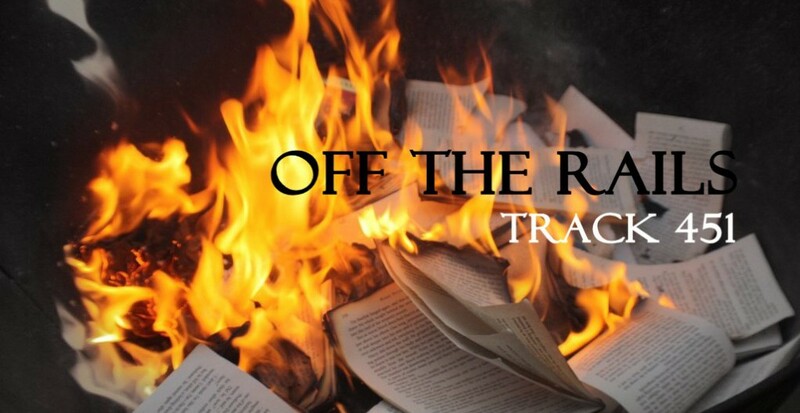 The State Department has enough crises on their plate; they don’t need Dragons and their people sparking international incidents for lack of papers or basic information. Travel Papers: First, the good news: Dragons are not only remarkably disease resistant, but the few ailments to which they are susceptible are never zoonotic and seldom even contagious. This means there is no need for months in quarantine or inoculations. Some countries do insist on a certificate of good health—a standard form available from any qualified crypto-vet. Like any other traveler, you will need a valid passport and appropriate visas. To this end, it is advisable that you plan your itinerary ahead of time or, if you want to just wing it, head for lands with which we have open draconic relations. 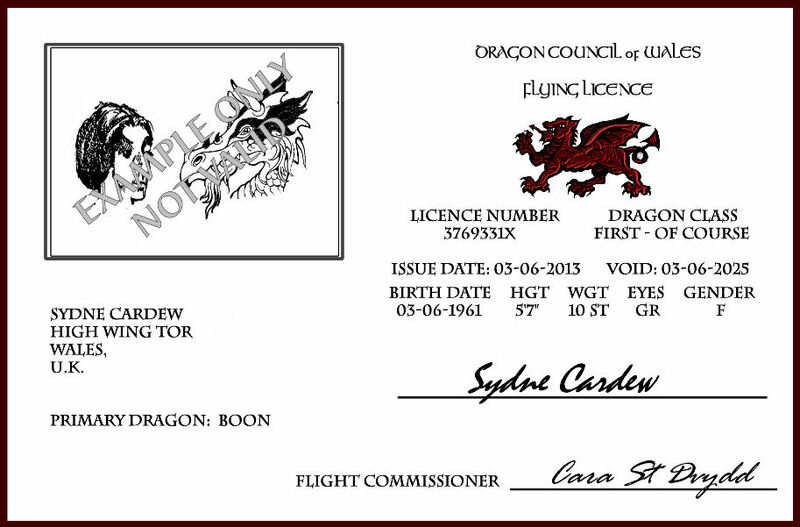 You will also need an up-to-date flying licence/Dragon keeper’s card. 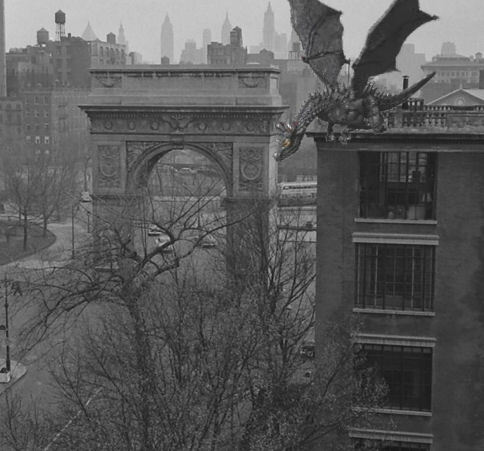 Issued by your localDragon Council chapter of WAFDE, this photo ID affirms that you and your Dragon are responsible fliers, knowledgeable in the ways of the weyrs and rules of the skies. 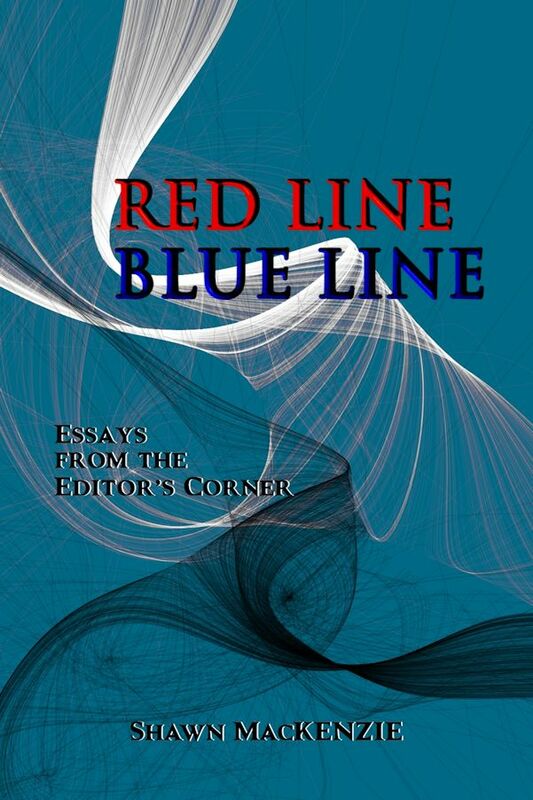 It also serves as documentation of your relationship should—Ladon forbid!—you ever get separated and have to enlist the aid of local authorities. 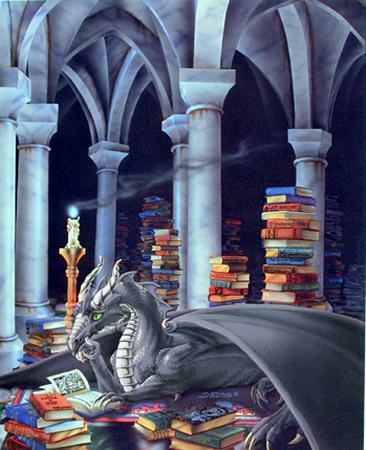 International Idiosyncrasies: The International Draconic Code is an ever-evolving body of law and as such there are few keepers in the world versed in the all its idiosyncrasies. 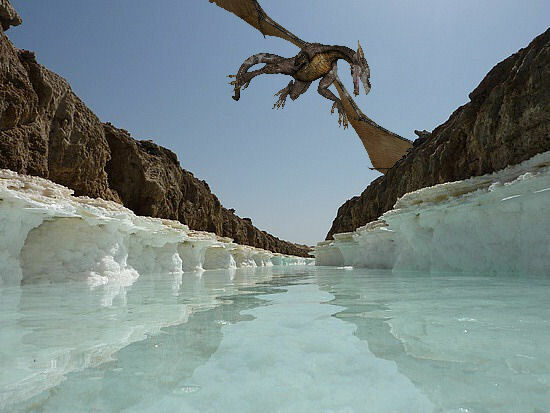 In Azerbaijan, for example, Dragons are not allowed within 50 km of the Caspian Sea during sturgeon spawning season. And visiting Machu Picchu, the pyramids, and other ancient monuments are aerial experiences only—talons on the ground are considered too potentially to such fragile bits of history. 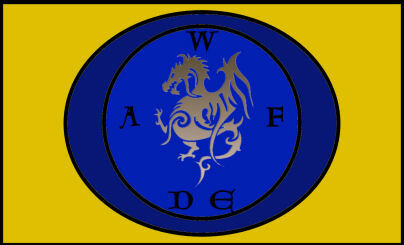 If you set down and have the least doubt about the local statutes and customs, call your WAFDE representative, asap. They will be able to give you updates on shifting regulations as well as directions to the nearest Dragon lay-by or Dragon-friendly park/reserve. In the end, bear in mind that everywhere you go, you and your scaly companion are ambassadors for draconic goodwill. Ignorance of the law is never an excuse, but should you and yours mess up, remember: civility counts. 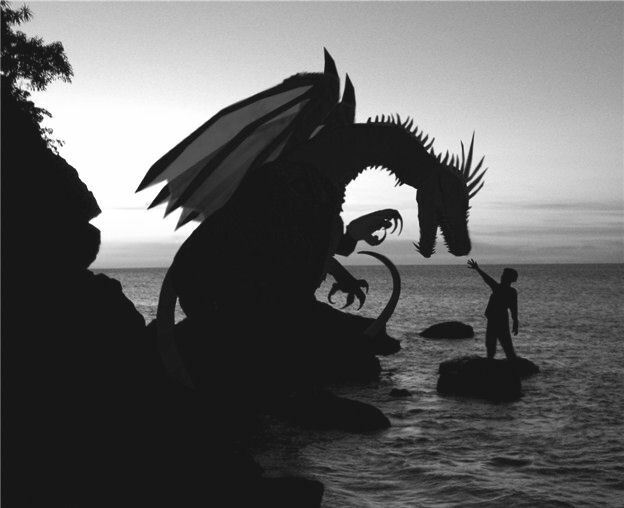 Any legal woes traveling abroad with your Dragons? Any insights you wish to share? Though, to this day, Asian Dragons prefer to stay close to home. Sightings of these magnificent beings west of the Urals are still as rare as silkes in the Serpentine. Don’t even ask! 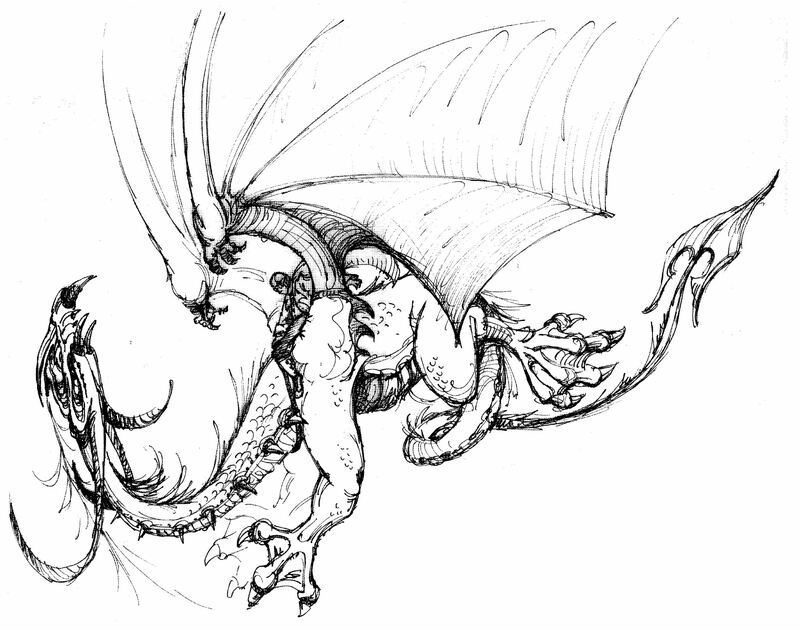 The logistics of giving a shot to a Dragon fair bugger the imagination! Of course, this does not give you a pass on your vaccines. We are, after all, such frail creatures by comparison.